Much like physical development, the ability for babies to interact socially and regulate their emotions is critical to their development. This is sometimes referred to as infant mental health. 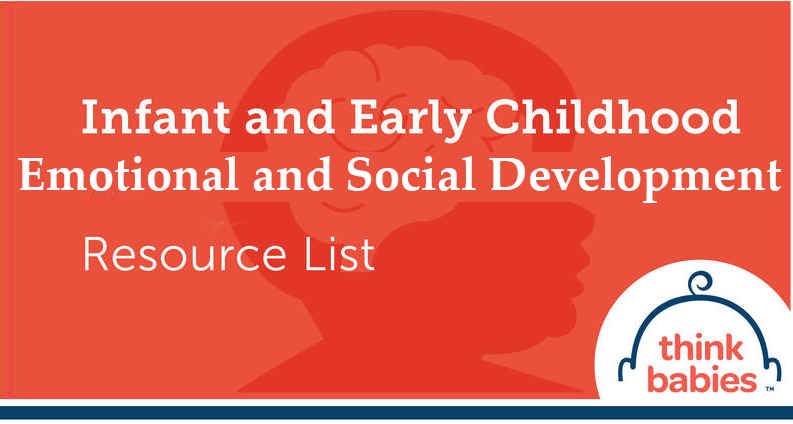 During this time of rapid brain development, a baby learns how to relate to other people, how to begin exploring, and how to feel safe and loved. Those experiences act as models for a child’s relationships later in life. Negative experiences can have a harmful impact on a baby’s growing brain and their emotional health. Children who experience traumatic events at an early age, known as adverse childhood experiences or ACEs, are exposed to stressors that can have more long-term consequences. As a result, they are more to vulnerable behavioral problems, which could lead to learning difficulties in school. The consequences of ACEs can last a lifetime, leading to physical and mental health issues in adulthood. Compared to other states, New Jersey’s Medicaid plan has uneven or inconsistent coverage for critical infant mental health services for babies and their parents. New Jersey is one of eight states that does not cover social-emotional screening, one of 15 states that does not cover mental health consultation services in early care and education settings, and one of 10 states that does not cover dyadic (parent-child) mental health treatment. New Jersey Medicaid also does not cover maternal depression screening under child’s Medicaid or parenting services. In addition, many private health insurance plans do not provide adequate coverage for infant mental health services. Moreover, the availability of qualified, well-trained infant mental health professionals is in short supply, further preventing families from accessing the support and resources they need. Dr. Arturo Brito, Executive Director of The Nicholson Foundation, explains ACEs and the importance of investing in babies.